Cancun Yachts is a premier yacht charter company that offers a unique, VIP yachting experience. 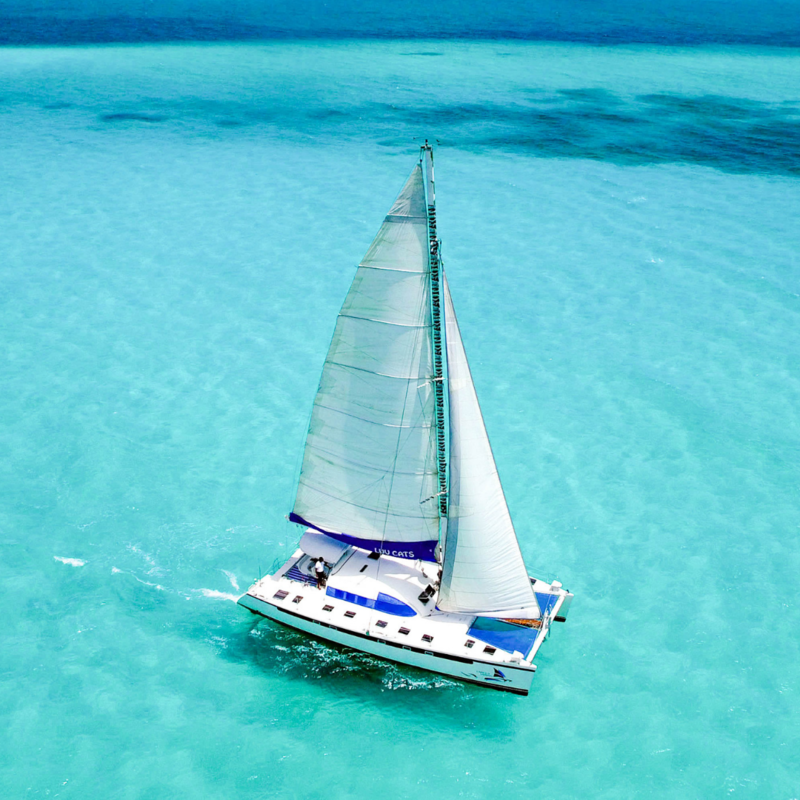 You won't find a yacht charter company in Cancun area offering a wider variety of top-quality services or a stronger commitment to each and every guest. Our years of long trusting relationships have helped us build the largest fleet in all Cancun, Playa Del Carmen, Puerto Aventuras, Tulum. Great ready to dance and have fun! Cancun's original booze cruise party. In addition to all of the necessary elements for a successful event, we have the experience to make sure your event is flawless. You can trust us with any event you're planning – corporate or private, simple or lavish, traditional and unique Cancun Yacht Charters. Make this trip one to remember! 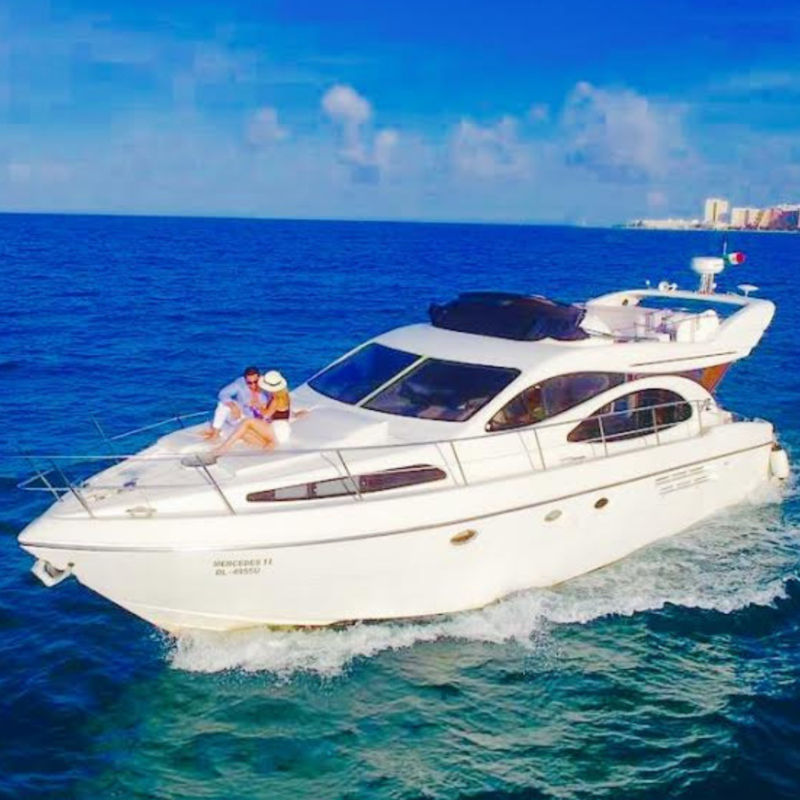 This level and range of services makes us the very finestnamong yacht rentals in Cancun and surrounding area, Isla Mujeres, Cancun, Playa Norte, Isla Mujeres Mexico! 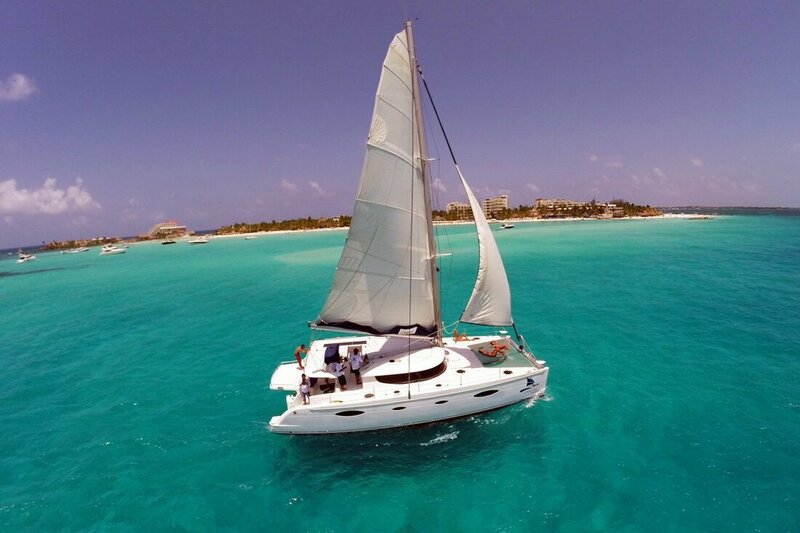 Have a private getaway on one of our Cancun catamarans or Cancun luxury yachts and enjoy the clear blue water of the Mexican caribbean.We have the largest fleet in Quinatana Roo with great prices and variety of options of vessels starting at $520USD for your Cancun yacht rental. Make it private and enjoy one of our Cancun yachts with your favorite people so you can control every aspect of your Cancun yacht rental cruise! When it comes to selecting the perfect yacht charter in Cancun for your corporate event, private party, or bachelor/bachelorrete party, the right services are essential. VIP Cancun offers Cancun boat rental and full range of services, from party planning to gourmet meals to a wide range of entertainment options, all provided by the kind of highly-trained staff you'd expect to find at a five-star resort. 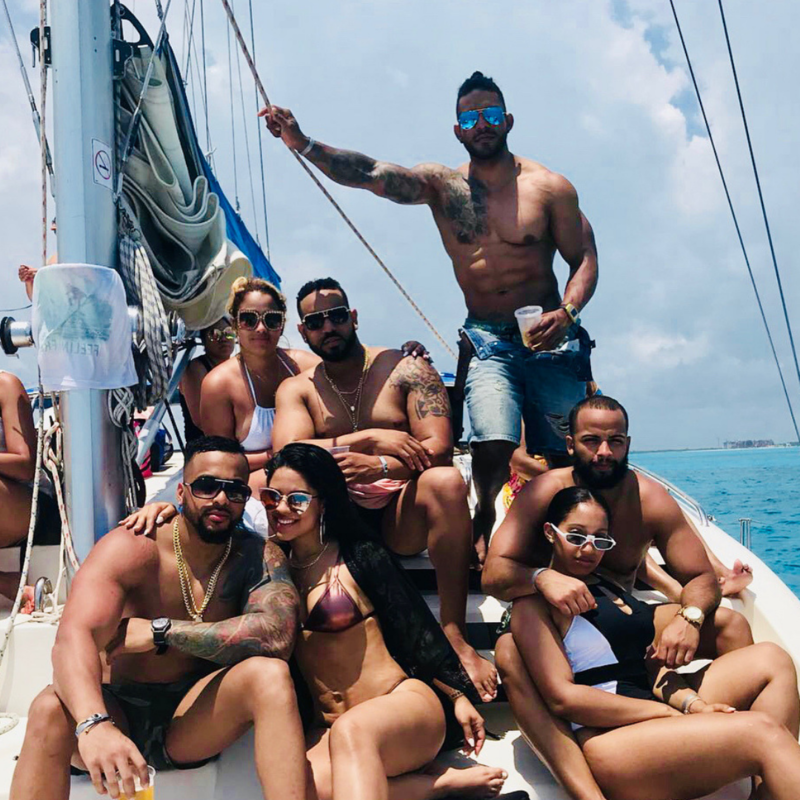 Contact us NOW to find out how we can transform your next event into a party on a yacht Cancun you and your guests will remember for a lifetime! We have every Cancun boat rental activity available from a catamaran Cancun cruise, Isla Mujeres snorkeling, or any private yacht Cancun boat rental! With over 15 years' experience in Cancun boat rental, our full staff is highly-trained to ensure that you and your guests are taken care of. The outcome? You can relax and enjoy your party without stress, knowing every aspect of your event is in expert hands from a catamaran Cancun cruise, to Isla Mujeres snorkeling.